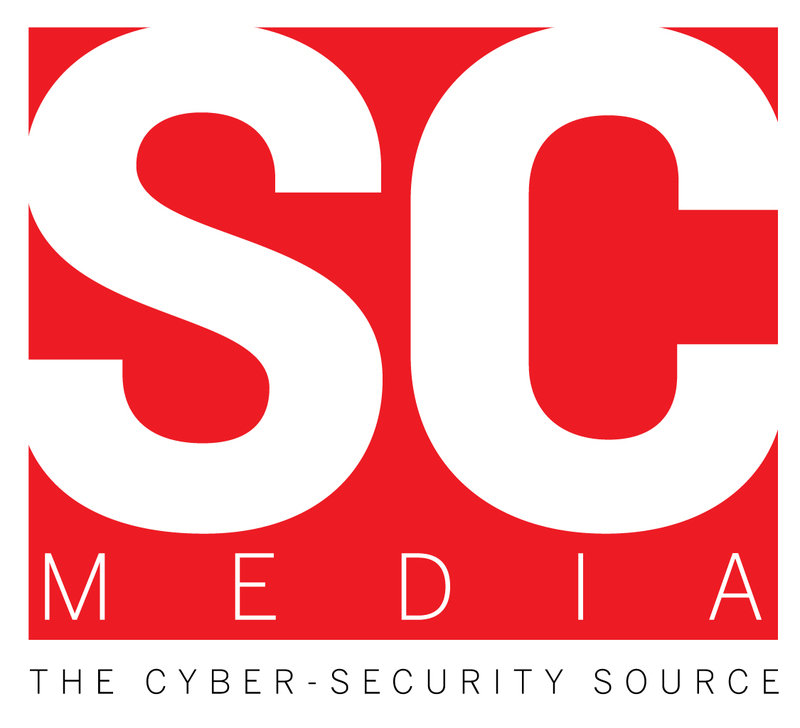 Editor in chief at SC Media UK, Tony Morbin sat down with Crane Hassold, senior director of Threat Research at Agari, to debate the thorny issue of email security – and how we can protect ourselves by leveraging AI. In a wide-ranging interview, the pair discuss how and why scammers are targeting educational facilities. How individuals are being recruited into cybercrime gangs and how these gangs are continuing to evolve. How these cybers gangs have evolved from small-time scammers into stealing millions of dollars at a time through sophisticated BEC operations. And Hassold offers cyber-security best practice tips and highlights the signs organisations should look out for to prevent themselves from becoming yet another victim.